Welcome to Crossroads Animal Hospital! 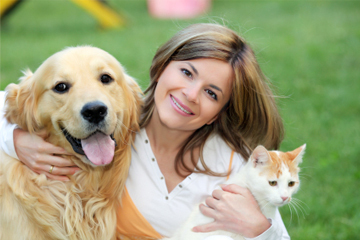 Crossroads Animal Hospital is a full-service Animal Hospital whose mission is to provide the highest standard of quality and compassion in veterinary care for our patients and welcoming, informative, and supportive service for our clients, while maintaining a superior working environment. Did you know? At birth, kittens can't see or hear.